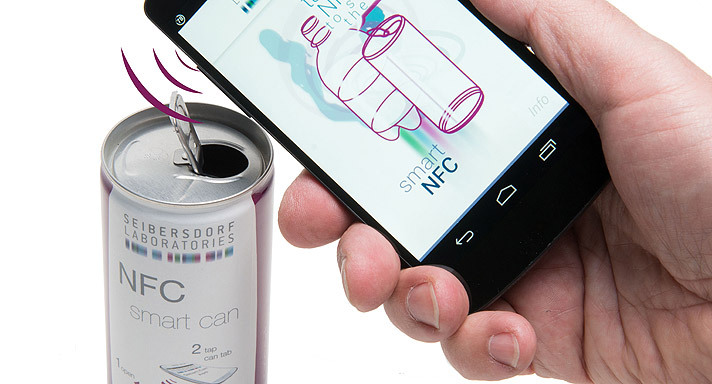 NEWS: Get ready for the INVISIBLE RFID tag! 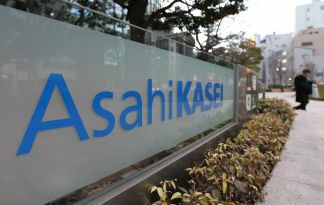 AsahiKasei will make their second appearance at the AIPIA Congress this year having created quite a stir with their ground breaking printing technology ideas for printed electronics last time. This year promises to be just as exciting with the introduction of a sub-micron rol lto roll (R2R) techniqueto acheive an ‘ínvisible’ RFID tag. Takeshi Kamijo, a member of the printed electronics development group, will outline the roadmap to the creation of a transparent antenna and the corporation’s work on a high resolution printing process using high resolution conductive inks. To acheive this AsahiKasei will explain about the technology behind its Seamless Roller Mould (SRM), including the various mould pattern variations. In addition Kamijo will give details of the unique high resolution printing process and conductive Cuprous Oxide ink. 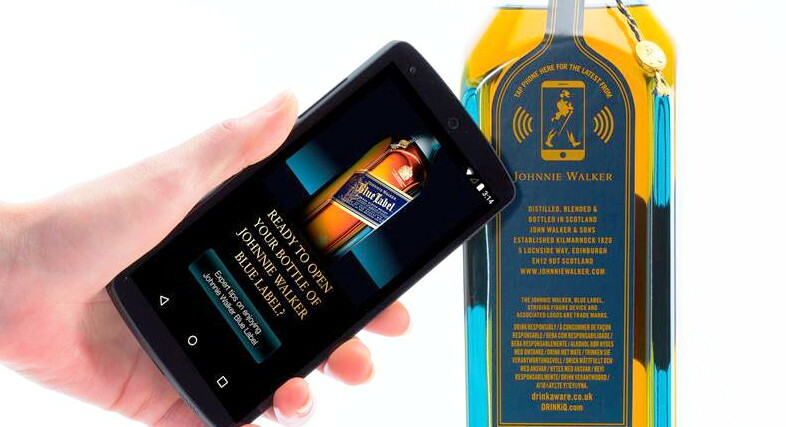 Its metal mesh transparent antenna could be a revolutionary step in the adoption of RFID onto many packs where ‘real estate’ is at a premium, making Brand Owners and pack designers reluctant to adopt a device they want because which could interefere with a long established Brand and/or pack image. 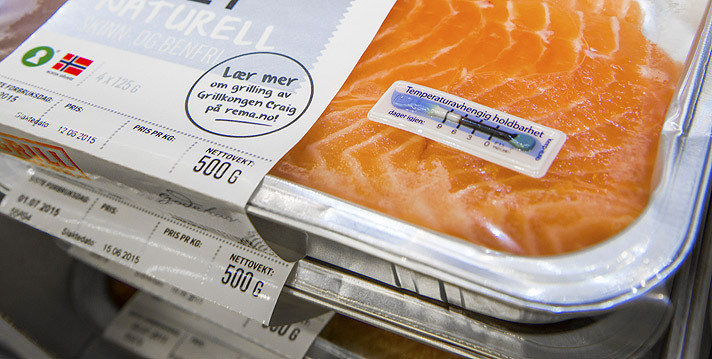 The company believes sub-micron R2R printing process is essential for printed smart tags and this can happen thanks to a HP100nm resolution SRM being achieved. Its aim is to enable the printing of a sub-micron resolution copper electrode on PET using its new printing process and cuprous oxide ink.